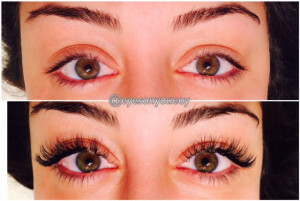 Salon owners and cosmetologists who are in search of eyelash extension training in the Tampa, Florida, area can turn to Eyes on You Salon and Spa. Eyelash extensions are one of the latest, most up-and-coming trends in our industry. If you are not currently offering this service, you are missing out on a rapidly growing demand and a great opportunity for your business. The first step in making this exciting product available for your customers is to become fully trained and certified. 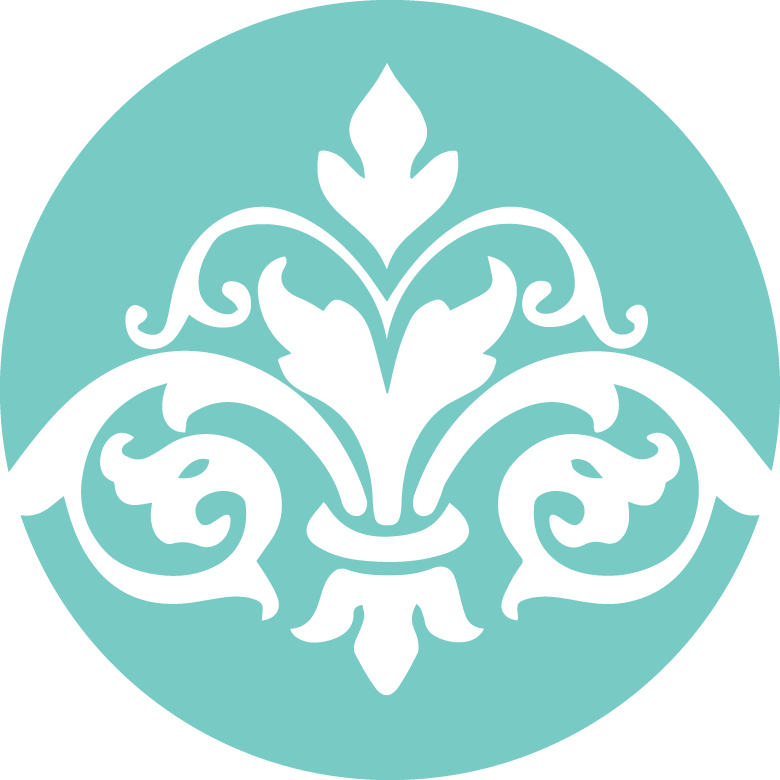 At Eyes on You in Tampa, our owner and senior cosmetologist Tamara Veit is offering a complete eyelash extension training. At the conclusion of the course, you will receive full certification to apply stunning eyelash extensions. In addition to this course you will receive a PROFESSIONAL LASH KIT which includes all of the tools and supplies needed to apply these techniques. We provide the highest quality lashes, adhesives, tools and supplies at lower price. 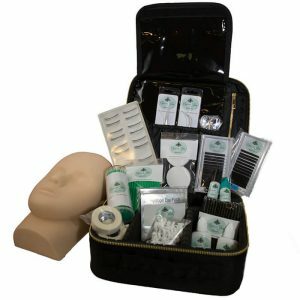 Your kit will be everything needed to complete your training as well as provide enough lashes for your first 15 clients. Total revenue just from your starter kit alone is over $3,000! We’re looking forward to helping you achieve your certification to benefit from this booming opportunity.